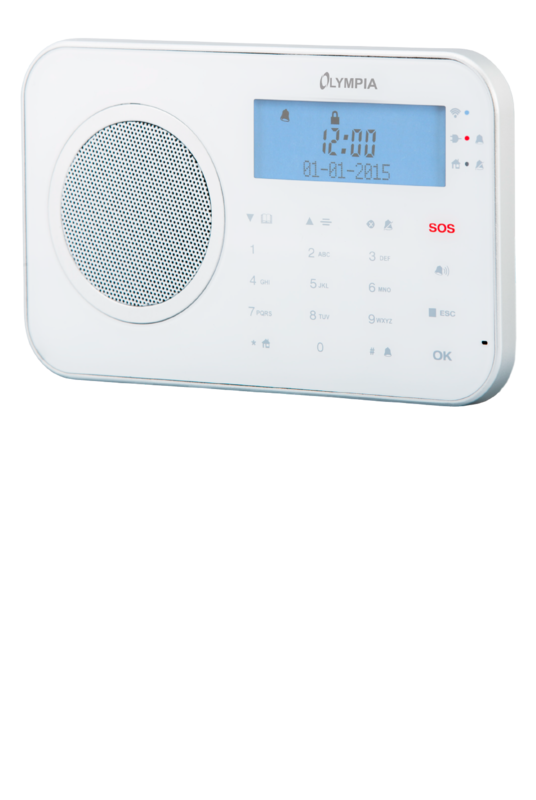 The ProHome wireless alarm system is the central control unit for all networked products. The base unit forms the basis of the Olympia ProHome system. Make the most of various standards such as WiFi, GSM or the 868-MHz frequency range. This means you can set up or attach your base unit anywhere you like, without laying any cables. All Olympia ProHome products are easy and fast to synchronise with the ProHome base unit and are ready for use straight away. Do you already use our Protect series? Then we have good news for you: The Protect series accessories also work with the base unit of our ProHome series. Can be extended for the use of IP cameras, thermostats, electric switches etc.